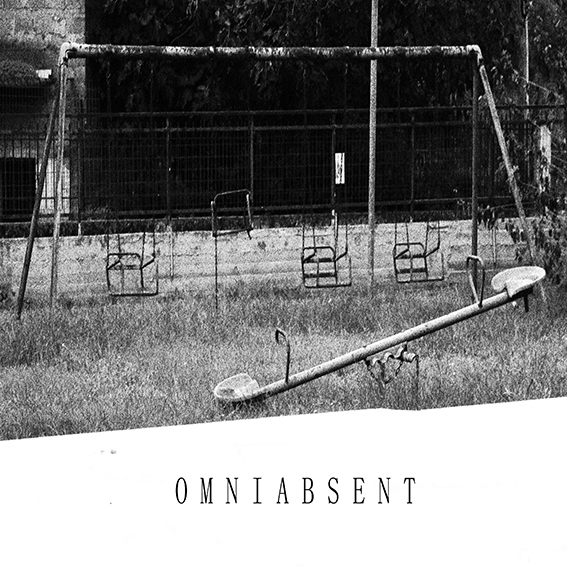 Omniabsent, the sense of being everywhere absent is a project created by two friends, exploring atmospheric ideas. Vincent vd Bosch and Agosh initially made some pieces with violin and guitar, but Agosh's untimely death in 2011 at the age of 23 left Vincent alone to continue the Omniabsent project. With an inclination towards mysterious, dark or melancholic atmospheres and with a vocal style ranging from jazz to metal, the first official pieces were created from 2015 to 2018. Finally the first homonymous full length album will be released at 30 November 2018, including 10 songs. Recenlty Vincent vd Bosch released two singles titled "Soul" and "Further On", which are including in the album.